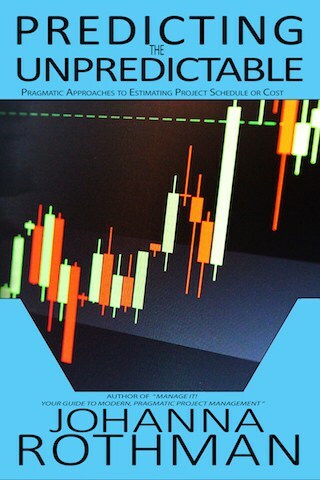 I published my most recent newsletter, Creating Trustworthy Estimates, this past week. I also noted on Twitter that one person said his estimates created trust in his organization. (He was responding to a #noestimate post that I had retweeted.) Sometimes, estimates do create trust. They provide a comfortable feeling to many people that you have … Continue reading "What Creates Trust in Your Organization?"